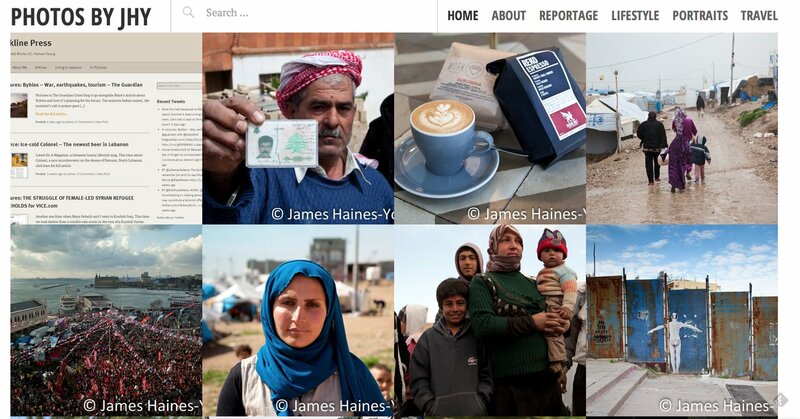 My name is James Haines-Young and I am a photojournalist and writer based in Beirut, Lebanon. Since March 2017 I have been Lebanon and Online Desk Editor for The Daily Star. I lead a team of 19 reporters and editors at Lebanon’s leading English language newspaper where I’m responsible for all national news production for print, online and social media, as well as online global news. In addition to overseeing production, I write high-level interviews, analyses and features as well as contribute to news. I started at the paper in January 2016 as a reporter and copyeditor, writing features and news as well as editing others’ work for the local news desk. In the summer of 2012 I graduated in International Relations from the University of Sussex, England. 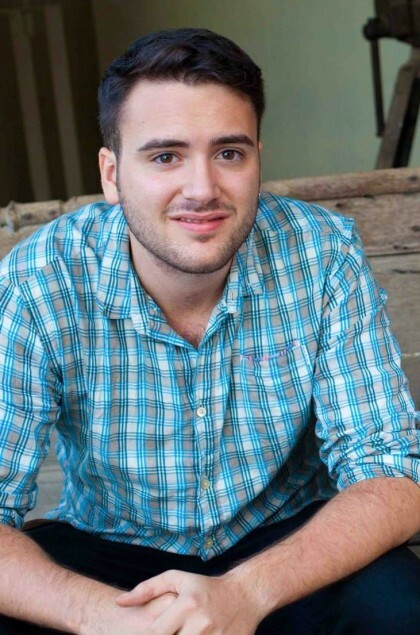 A year after graduating, having worked with The Nottingham Post newspaper for 3 months, I moved to Lebanon. When I arrived I worked with Time Out Beirut (TOB) as a staff writer and photographer until I became the managing editor. Whilst working with TOB I also contributed freelance to a number of outlets including The Guardian, The Economist, Vice and Al-Monitor. After nearly a year at TOB I left to do more freelance work and have continued working with these outlets, as well as others (for a full list see here). I also spent several months as a freelance copy-editor at Al-Monitor. I also have a portfolio of my images which is a collection of both published and unpublished images as well as personal photo projects.